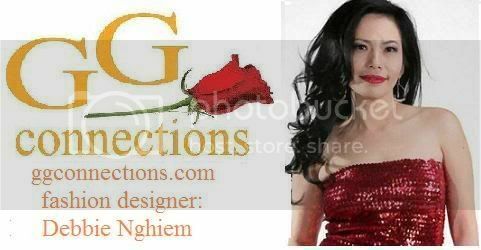 check out my designs on my website ggconnections.com for the best of Debbie Nghiem. how are you. 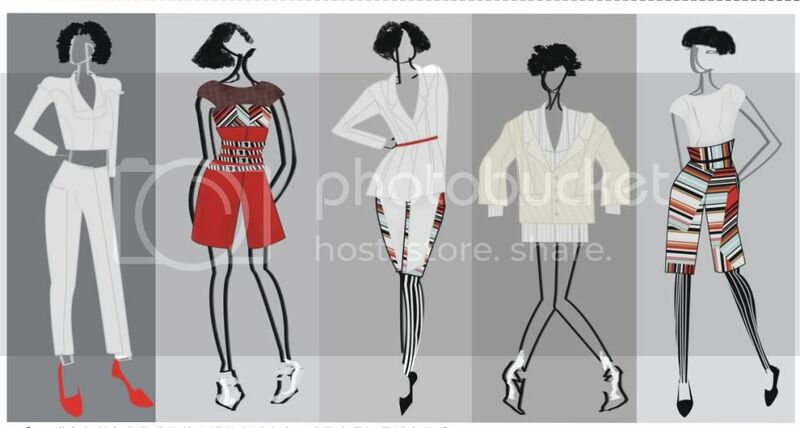 I am in the process of launching my own fashion label. And at present I am also studying for my MA Fashion Business and Marketing in the UK. I would love some feedback from you regarding how you got into the whole fashion arena and how is it all going for you. I wish to collaborate a fusion mix of indian inspired design with western styles .. this is also my MA dissertation, researching into the impact of Bollywood. Love to hear from u soon.